It might be not easy in Mountain Dragon, but why don't you give it a shot! 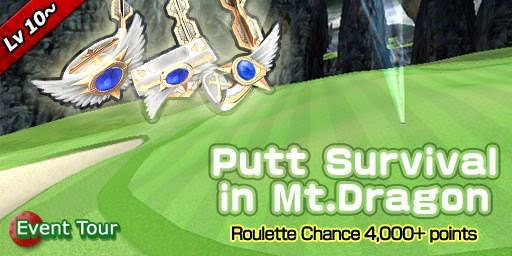 Anyone who get more than 4,000 points will see Angel’s Golf Club Set on the roulette! 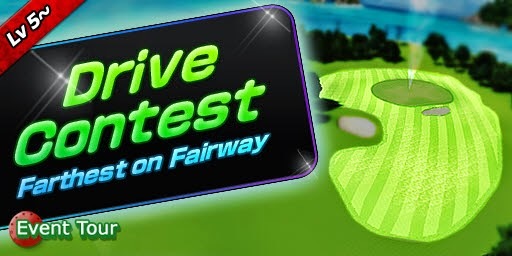 Remember, you can get the points only when your Golfy is on the fairway! The winner's prize is Devil’s Golf Club Set.